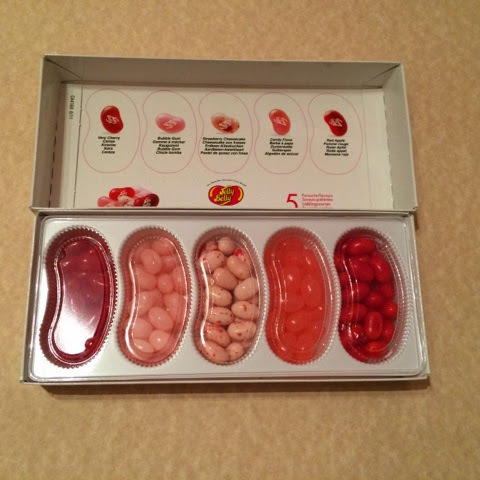 Currently obsessing over jelly beans, they all look too nice to eat! 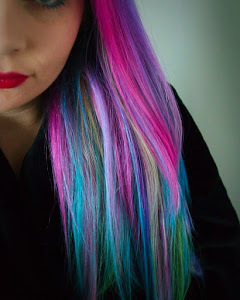 As you may or may not know I am a MASSIVE Hello Kitty fan. 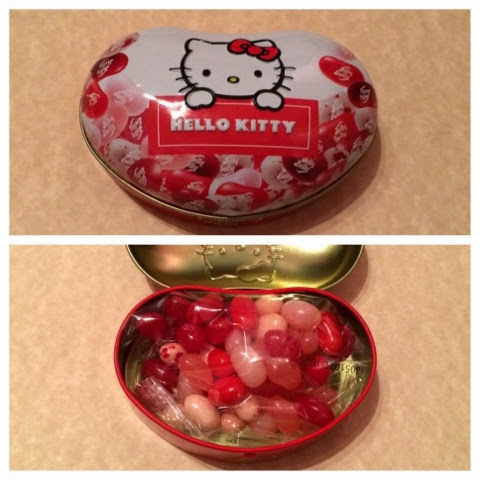 Jelly Belly have released a whole range devoted to Hello Kitty, with all of the jelly beans red and pink and I was so excited to try them! They have produced tins and boxes to market this, as well and sweetie jars. 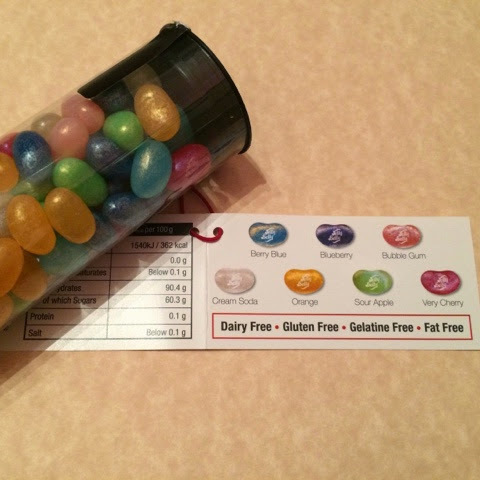 I love the variety of jelly beans you can purchase online here. 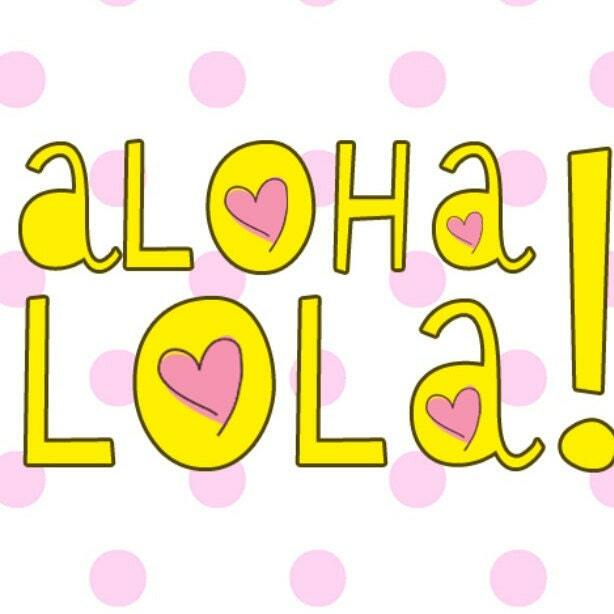 The Hello Kitty range are all based around red/pink with flavours ranging from Cherry to Candy Floss. It always amazes me how they can achieve the flavours in the beans and they really taste like the real life foods! 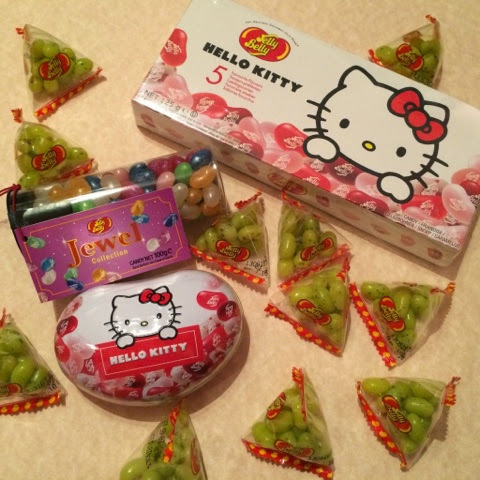 Jelly belly have also released a Jewel range where the actual beans are sparkly and they honestly look too good to eat them all up! The great thing about this are they are dairy and gluten free, this means I can share them with my mum! The Jewel range come in a great variety of flavours as shown above.